Every Thanksgiving, after I’ve stuffed my belly full of turkey, I make everyone go around the table and say what they’re thankful for. Because I like my pumpkin pie with a lot of whipped cream and a lot of gratitude. At least one person usually protests the ritual, but soon, everyone gets in on it. And this year, despite how awful everything may feel, there’s also a lot to be thankful for. I’m thankful for congresswomen-elect like Alexandria Ocasio-Cortez; I’m thankful that 2018 gave us people like the Fab Five and things like the Time’s Up movement; and I’m thankful for insanely good Black Friday sales. And, of course, I’m thankful for books. Thanksgiving week is one of the best reading weeks of the year. Even if you’re hosting family or cooking a feast, there’s still so much downtime. It’s the perfect time to dive into your huge TBR pile and start a new book. If you’re looking for something fresh, these books coming out this week are a great place to start. 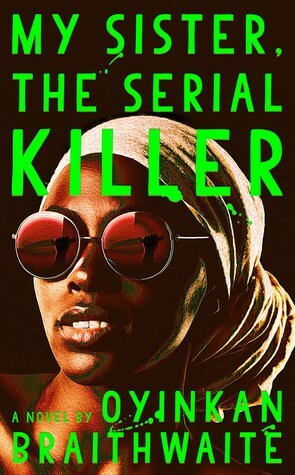 Ayoola has a bad habit: She can’t stop killing her boyfriends. Her sister Korede is the only person who knows her dark secret and helps her hide it. But that might change when Ayoola gets involved with the man Korede loves. 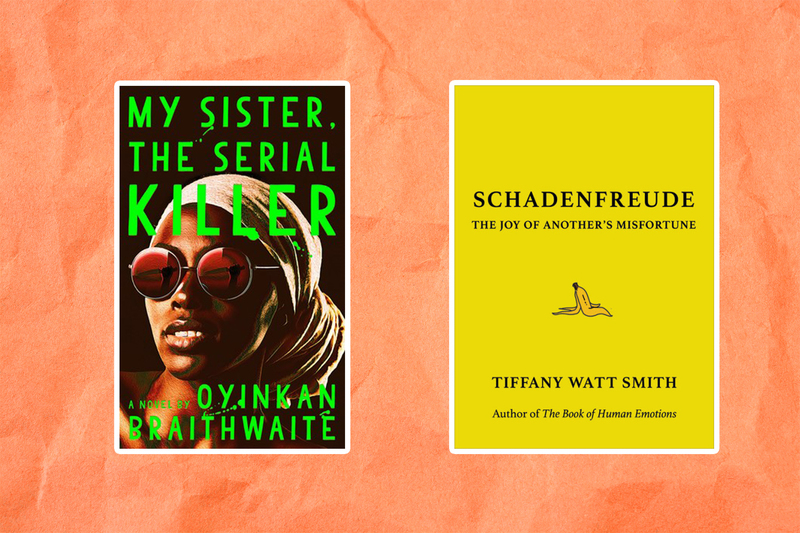 My Sister, the Serial Killer is dark, funny, and wicked in all the right ways. 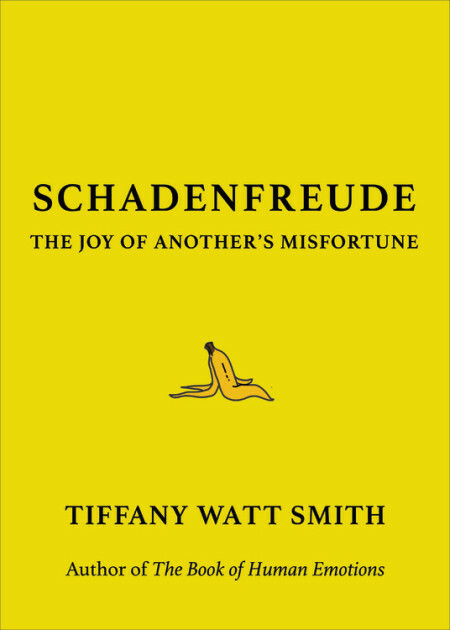 Whether you want to admit it or not, we’ve all felt schadenfreude: pleasure after hearing about someone else’s misfortune. This short book of the same name explores this sneaky emotion and offers an analysis of why other people’s misery increases our own pleasure. The petty voice in the back of your mind will love it. 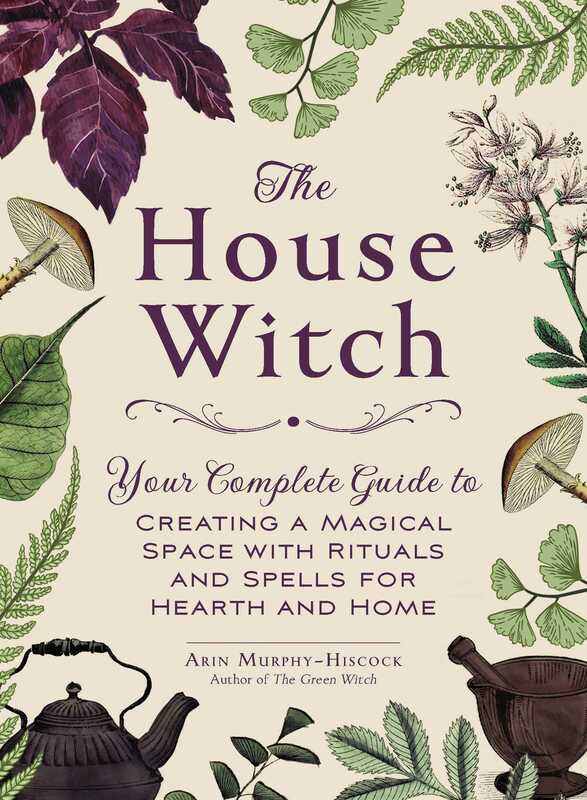 If you’re new to practicing witchcraft but don’t know where to start, pick up House Witch. From spells and rituals to tips on setting up a sacred space, it’ll tell you everything you need to know about practicing witchcraft at home. With House Witch as your guide, your house will be a magical space that nurtures your soul in no time. The good news: George R.R. Martin wrote a new book. The bad news: It isn’t The Winds of Winter. 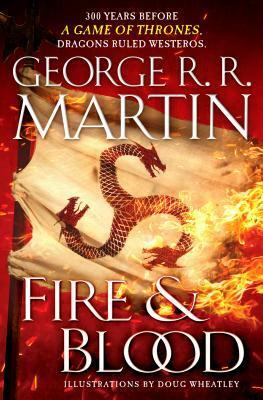 As Game of Thrones fans wait impatiently for the sixth epic in the A Song of Ice and Fire series, they can dig into Fire & Blood, a fictional history book about the Targaryen dynasty. Hey, it’s better than nothing, right? Step right up and prepare to have your heart smashed into a million pieces. This love story between two teenagers who can’t get close to each other is so good, it’s already been made into a movie. And not just any movie—one that stars Cole Sprouse. 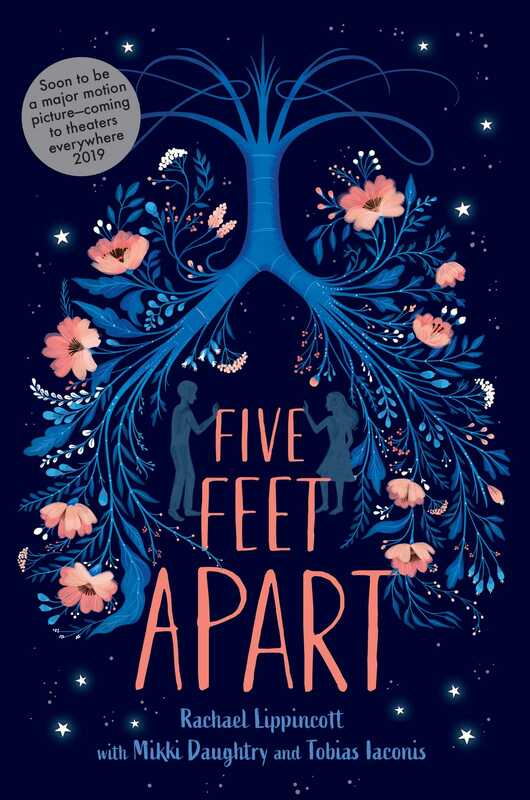 Read this heartbreaking YA novel now before it hits the big screen in March 2019.